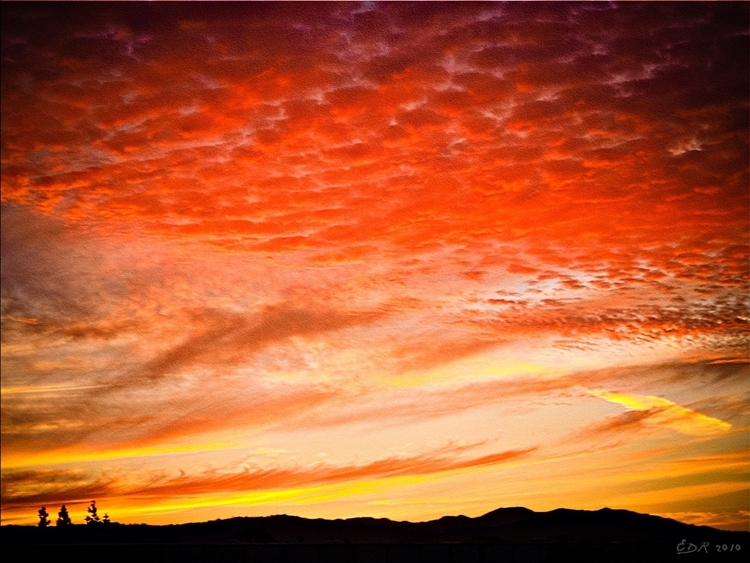 Photography: Colorful Sky – EXPLORE . ADVENTURE . DISCOVER . This photo was taken in the spring of 2008 (though the tag says 2010) en route to San Francisco during a road trip. I wasn’t sure how the photo would turn out as the car was running when I took it and I used a compact camera to take the photo. I was pleasantly surprised with the results after I uploaded it in my computer :).